We are a Not For Profit Organisation that sponsors Health, Welfare & Children's Services throughout the communities in regional Western Australia. 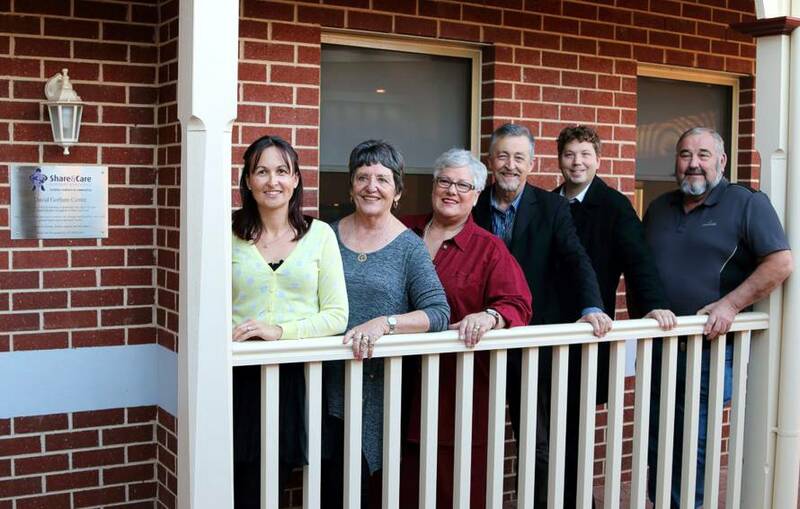 Founded in 1975 by a concerned group of community members in the town of Northam, the Organisation today has grown to provide 23 various services, and covers 250,000 square kilometres of the Coastal, Wheatbelt and Upper Great Southern areas. Our thanks to Lotterywest, the State and Commonwealth Government who fund the 23 various programs. Special mention must be made of Lotterywest, who have supported the Organisation since its inception. Without their support, we would struggle constantly to maintain our premises and the Parent Body. Thanks also to our Corporate Sponsor: Northam Huyundai who sponsor the Administration vehicle annually. Yours will be respected by each of the Share & Care Programs, just as you should respect ours. You will be treated as an individual. We will take into account such things as your cultural background and any disability you may have. You have the right to be assessed for access to our Services without discrimination, an assessment based solely on your needs and the ability of our services to meet them. You have the right to know what services we have available for you to access, so that you can come to your own decisions about what you need. You have a right to know about the costs involved and your rights and responsibilities in relation to payments if applicable. You have the right to expect that when our service can not assist you, we present other options and information from similar agencies that may be able to. You have the right to determine what services you need. You have the right to refuse services. You are responsible for the choices you make. Your complaint will be responded to within 48 hours by the CEO. As a consumer of Share & Care Programs you have the responsibility for the outcomes of your decisions and a particular responsibility to respect the Organisation and our employees. 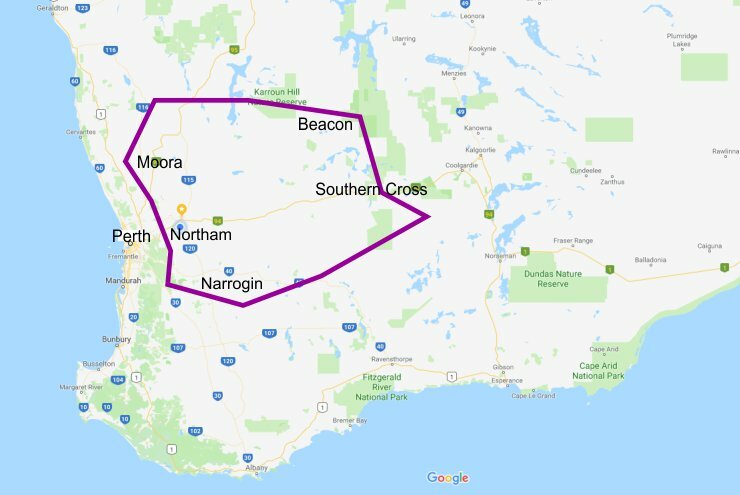 Share and Care Community Services Group provides services for a significant area of the Western Australian regions, from Moora to Narrogin to Merredin/Southern Cross to Wundowie. Why should you consider employment with us? We can offer you employment in an organisation that has been one of the regions major suppliers of community support services since 1975. We cover 250,000 square kilometres of the Coastal, Wheatbelt and Upper Great Southern regions. With us you will find a caring, compassionate team, a family friendly environment, excellent opportunities for up skilling and an employer who really does care about their staff. How do you apply? Call our Head Office on 08 9622 2828 Monday to Friday and ask for an application package for the position you are interested in. Welcome to our Policy Bank, where you can find a large variety of policies and procedures relevant to not-for-profit organisations and free for your use. For over 30 years Share & Care have developed Policies and Procedures we have shared with many others. These Policies are based on our community service experience and our desire to ensure a truly accountable, transparent, efficient and effective organisation. These policies are in line with best practice standards and above.